The Kyanga in the Joshua Project database are confined to those who speak the Kyanga language. However, there is a large number of ethnic Kyanga who speak other languages. There may be as many as 200,000 ethnic Kyanga. Many are bi-lingual, especially with the Hausa language. There are four clans of Kyanga, which can be distinguished by body markings such as facial scars. 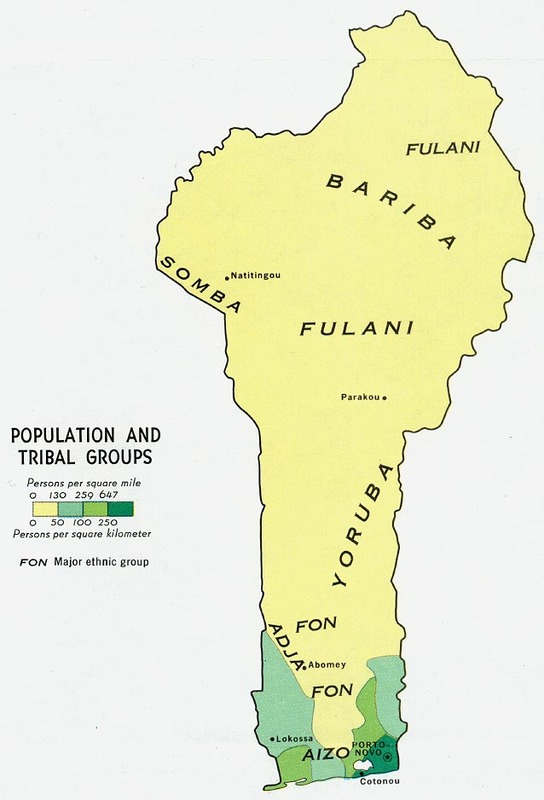 Kyanga people live in northwestern Nigeria and Benin, a country to Nigeria's west. Most Kyanga people are farmers who grow healthy food, though they need a greater harvest. Animism is the traditional religion and animal sacrifice, divination, black magic, and demon possession were common in the past. However, in the past 70 years or so Islam has become the dominant religion of the Kyanga people, both in Nigeria and in Benin. Like most farming peoples in West Africa, the Kyanga people would benefit from agricultural experts who can help them produce a more abundant harvest. * Scripture Prayers for the Kyanga in Benin. * Pray for a greater harvest for the Kyanga farmers, and an even greater harvest of Kyanga souls for Christ's Kingdom. * Pray for spiritual openness among this people group that looks to the spirit world to provide for their needs. * Pray for believers gifted in discipleship to go to the Kyanga people and help them to spread Christ's fame throughout West Africa.